If we feel you have a meritorious claim, Pegalis & Erickson, LLC will	have nationally recognized experts review your case to determine whether	you or your loved one’s injuries were avoidable by the use of proper	medical care and whether you may be entitled to compensation. Medical technologies in obstetrics have been progressively advancing for	decades, but there is still a chance that something could go wrong in	prenatal care and delivery. When	birth injuries occur as the result of neglect or misuse of equipment, parents may be	facing a lifetime of staggering medical bills and challenges with a child’s	resulting disabilities. Plus, a child’s quality of life may be significantly	impaired following a birth injury that might have been avoided with more	attentive care. 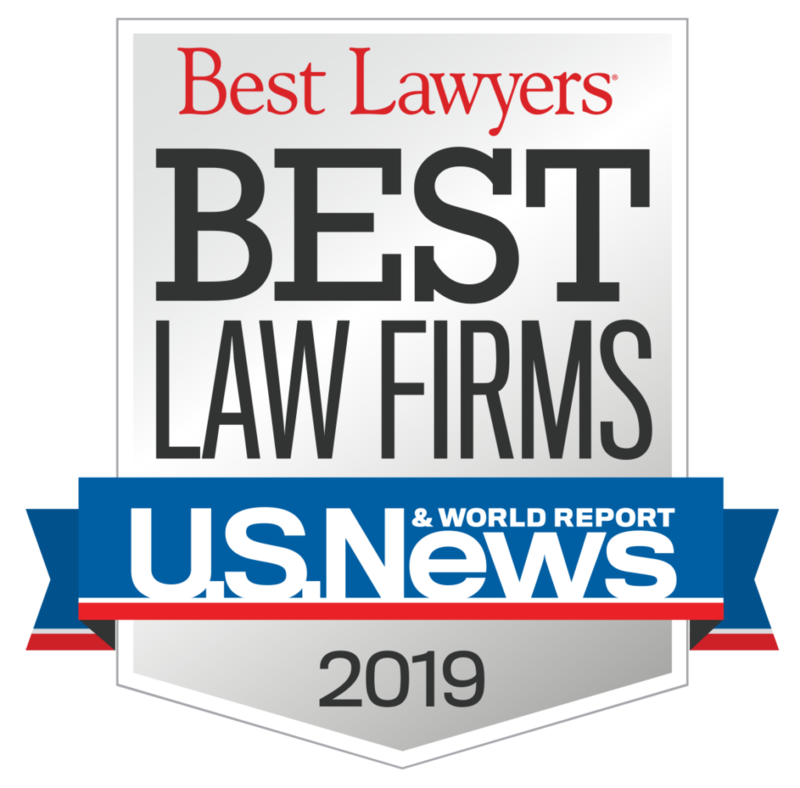 At Pegalis & Erickson, LLC, we have had great success	with birth injury and other malpractice cases, so you can rely on our	practice to provide the guidance you need to take legal action. There are a number of different indicators of birth injury, and some may	not be evident at birth. In some cases, a birth injury may have effects	that result years later with learning deficits or unexplained physical	symptoms that arise during childhood. Developmental disorders that may	appear between infancy and age 10 may all be attributable to birth injuries. At the time of birth, an injury may be indicated by discolored skin, floppy	muscle tone, depressed respiration, seizures, or cortical blindness. Mental	retardation, Erb’s palsy, and cerebral palsy may also be the result of birth injuries. Failure to respond to bleeding. Failure to respond to umbilical cord entrapment. Failure to respond to fetal distress. Misuse of vacuum extractor or forceps. Poor newborn care after birth. There may be a number of medical staff members who can be held liable in	a birth injury case. Physicians, nurses, and hospital staff may all be	at fault, and it is your right to know what went wrong with your baby’s delivery. 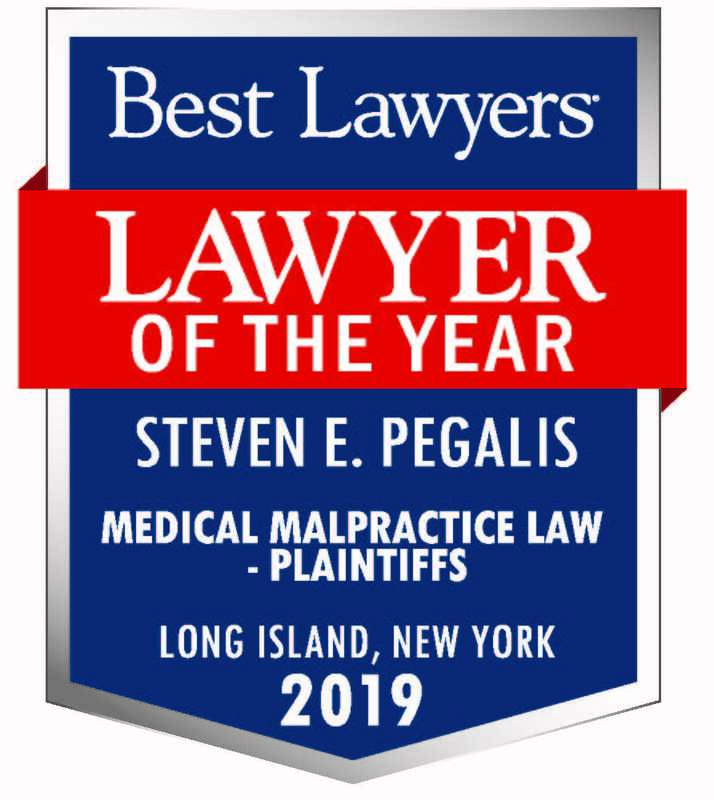 To speak with a partner in our Long Island practice,	call Pegalis & Erickson, LLC at (516) 684-2900. We took on our first birth injury case more than	40 years ago, and we have had some of our most significant verdicts and	settled cases in this practice area.